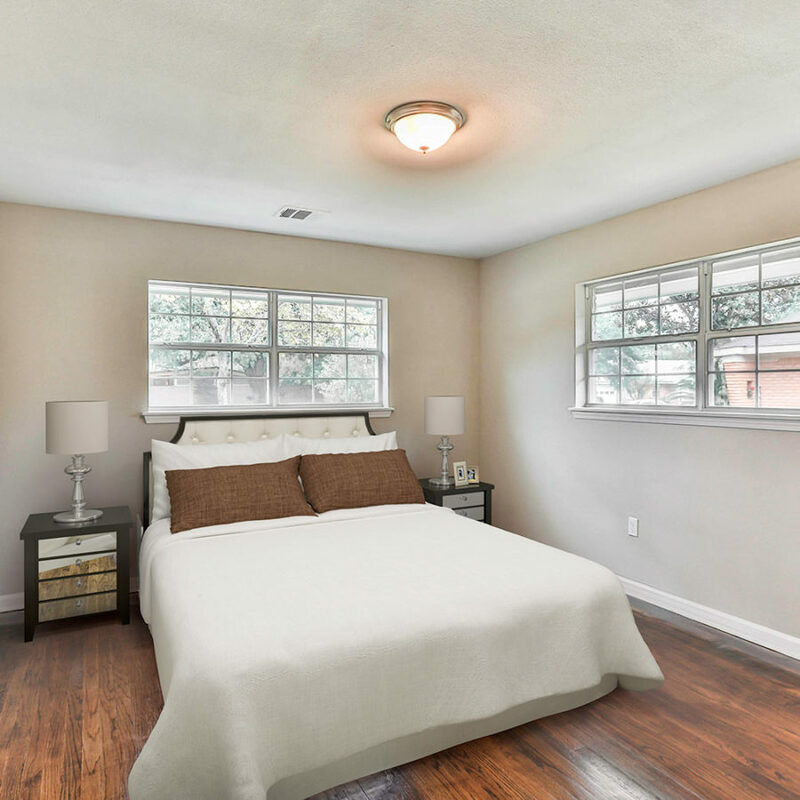 The photography for your home is the VERY first impression a buyer will get when browsing for homes online. 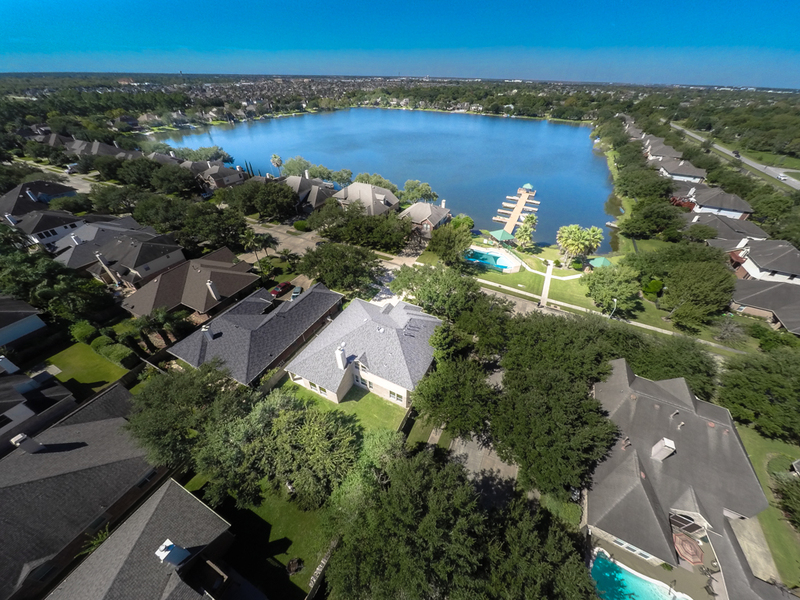 The Christina Jones Team has partnered with the VERY BEST in real estate photography, Premier Realty Services. 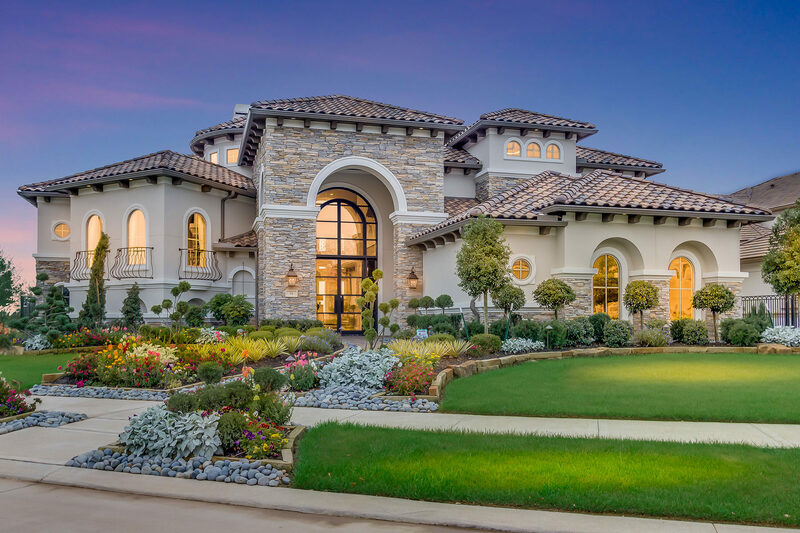 James Evans and his team provide top notch service and photography for all clients of The Christina Jones Team, helping YOUR home stand out above the competition. 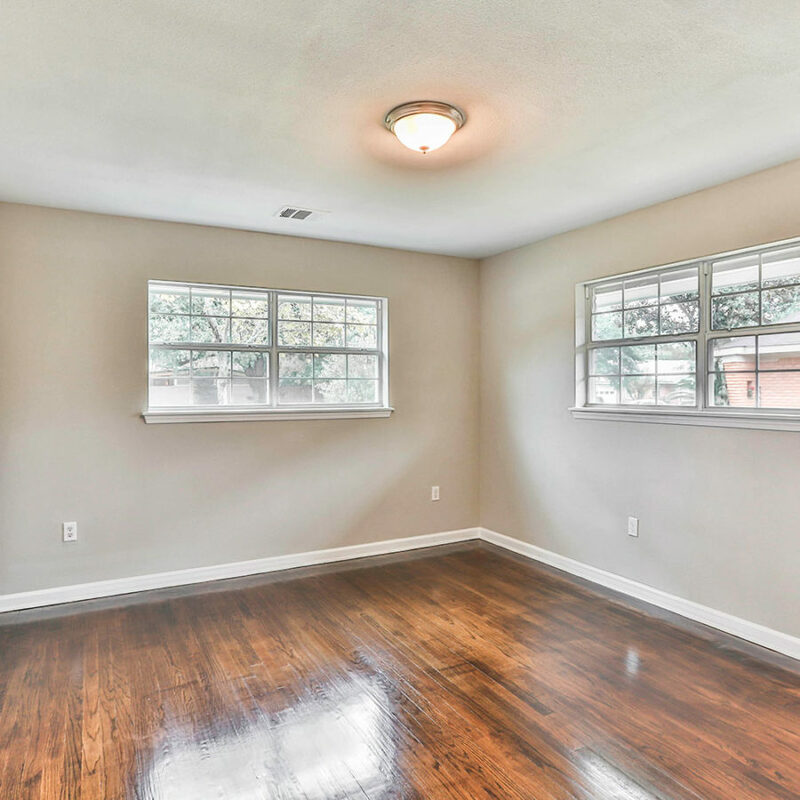 Below are a few services we offer for our clients through Premier Realty Services of Texas. When selling your home first impressions are EVERYTHING! 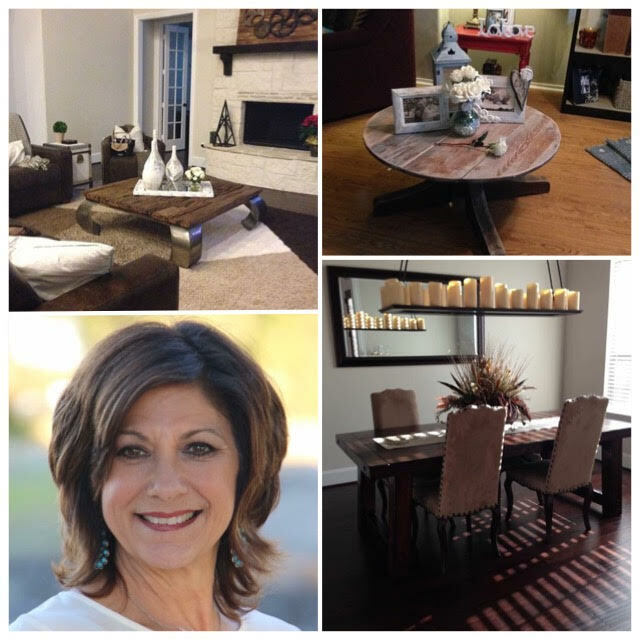 As a complimentary service to my clients I have hired Paula Babineaux with Staging by Paula. Paula is an Accredited Staging Professional and Certified Home Marketing Specialist to professionally stage your home. It is proven that staged homes get my client’s the most money for their home in a shorter period of time! Paula will consider YOUR needs first and foremost, helping your space look it’s absolute best using the items already in your home and on a friendly budget! If you have been thinking of selling your home, I would be honored to be YOUR Realtor. Please give me a call to discuss your needs and how my marketing plan and negotiating skills can work for you! Click here to read about client experiences then call 281-698-7986 and let’s chat!